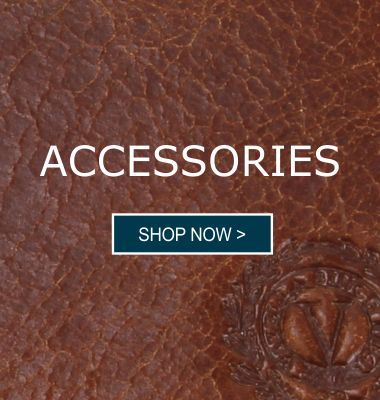 Welcome to Viyella Online - the home of a true heritage brand, established in 1784, you can expect to find a range of classic Men’s shirts, knitwear and socks, all sophisticated, classic clothing made from luxury fabrics. 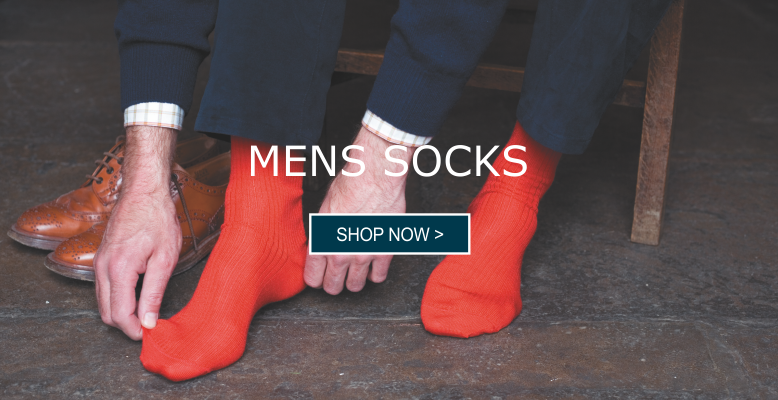 Viyella Online is the leading online stockist for Viyella Menswear, explore the iconic British brand from classic Tattersall shirts, knitwear and merino wool rich socks. 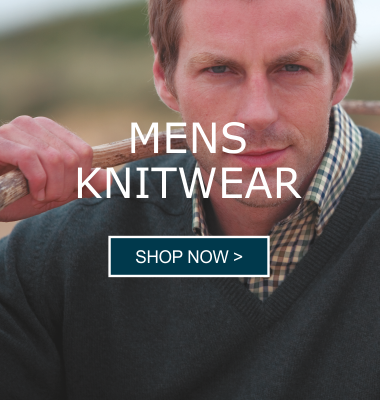 With free UK delivery, next day delivery, and competitive Worldwide shipping options, there’s no better time to treat yourself to some classic Viyella Menswear.